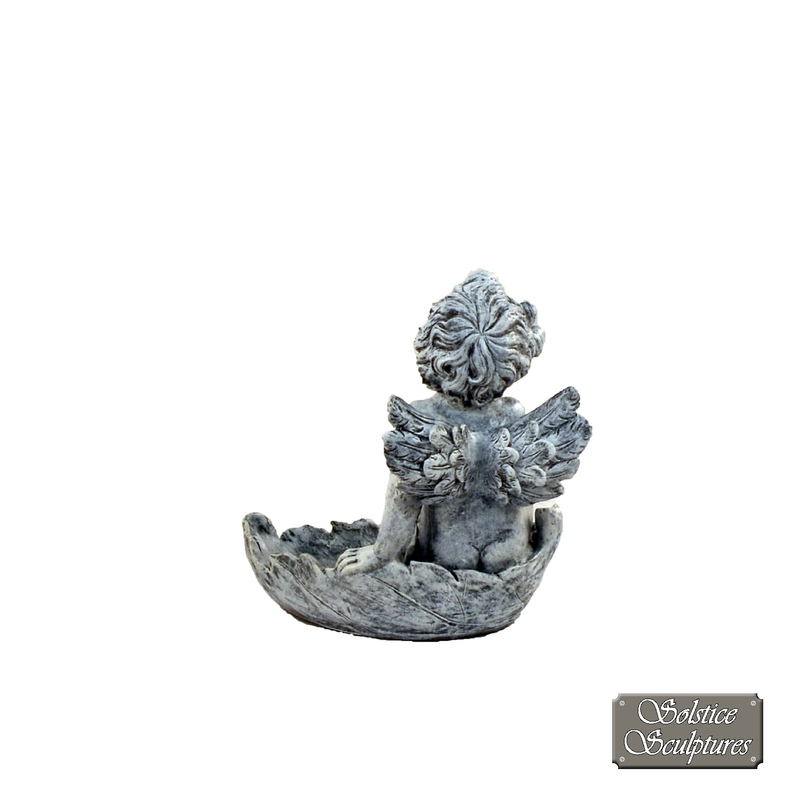 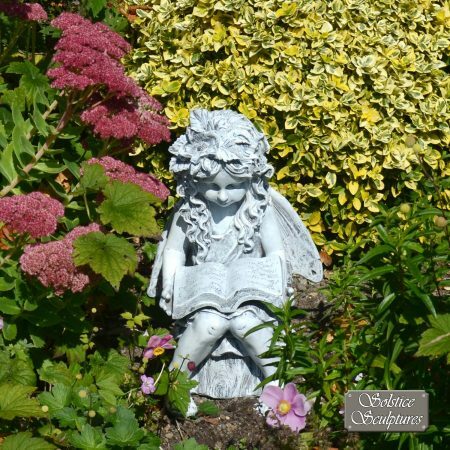 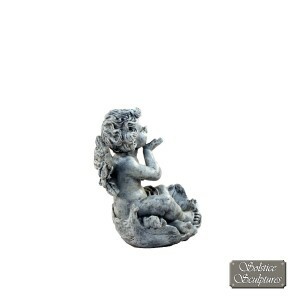 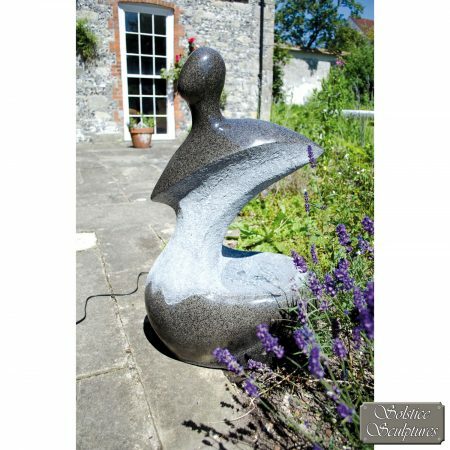 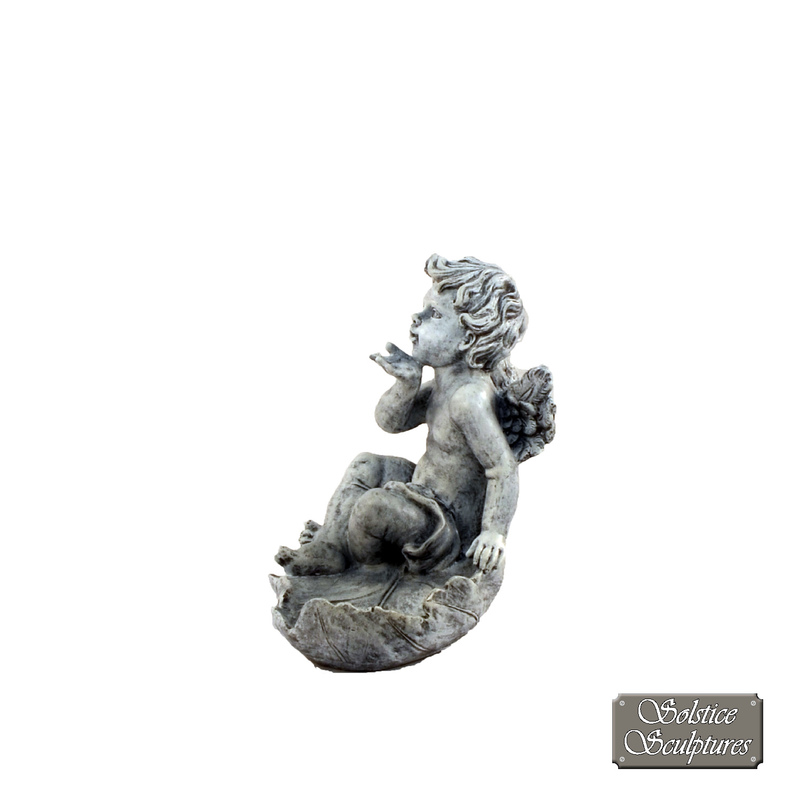 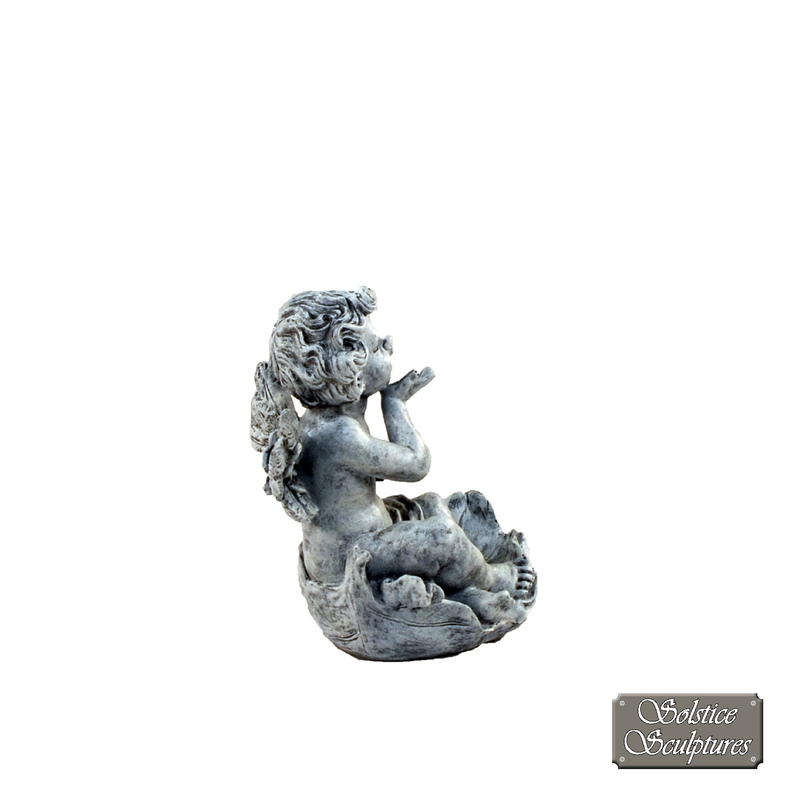 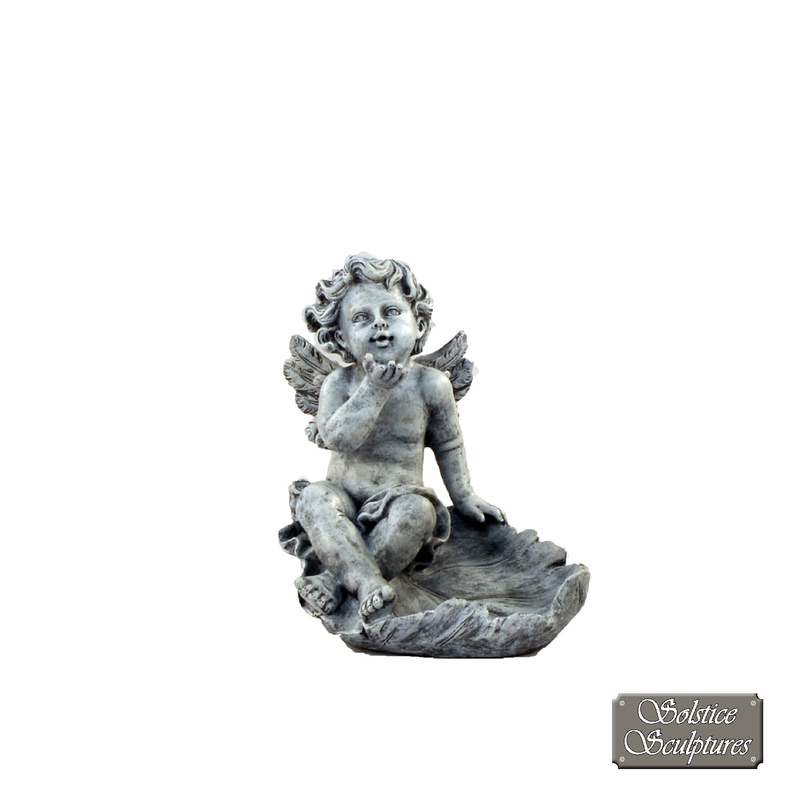 Beautifully crafted from poly stone this garden ornament depicts a cherub settled on a leaf. This ornament helps to enhance the atmosphere of any garden and is an ideal present for a special occasion. This Cherub on Ball is 33cm tall, 34cm wide and 24cm deep. 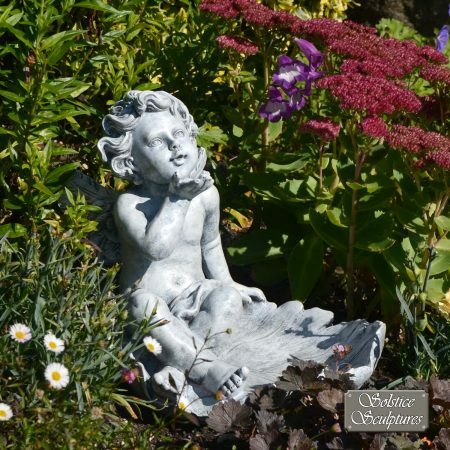 Beautifully crafted from poly resin this garden ornament depicts a cherub on a leaf, a calming image to enhance the garden.